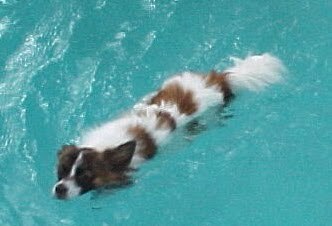 5 Minutes for Fido: Swimming Lessons Again? We have three staff members here at 5 Minutes for Fido: Xena, Tanner and Oliver. We usually try to rotate somewhat, but today I snagged the post again. 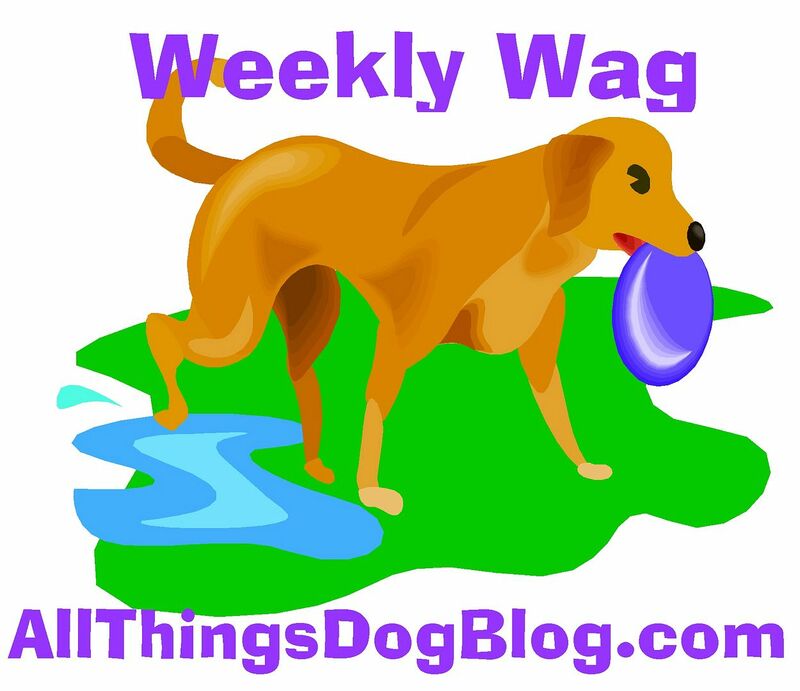 Mom's talking about me over at All Things Dog Blog AGAIN, and I just had to get in the first word. Just because I don't like to swim doesn't mean I have to prove that I can do it every month. Really....do I look that stupid? (Don't answer that!) All that I have to do is remember where the shallow step is and swim to that spot. It's easy. Any Chihuahua could do it. Or even a Mastiff. Us extremely bright Papillons have no problem remembering where the shallow step is. Can we make this the last time? Huh? I'll watch the short video below and remember every time! Now, where's my splash pool? I want to cool off without having to paddle. Toss a few toys in and I'm good. Oh, wait. Could you bring out some of those Pupsicles we had last week?